Lavender is without doubt one of the most popular of all hardy shrubs, and why not? Tolerant of drought, heat, poor soils and most pests and diseases, not only does will lavender flower its heart out, it is a fantastic source of nectar for pollinating insects! However, you can't just plant lavender anywhere and they can easily be killed by too much kindness. So, just how do you successfully plant lavender? 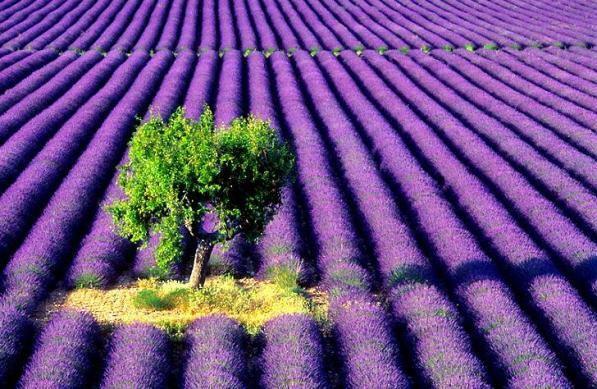 Lavender is a genus of 39 species of flowering plants that are native to Africa, the Mediterranean, South-West Asia, Arabia, Western Iran and South-East India. 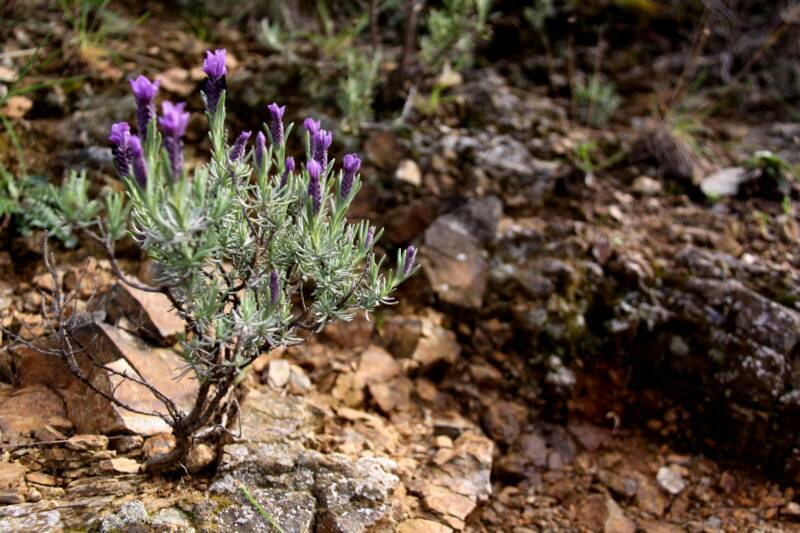 And this is important because knowing where lavender comes from will allow you to - at least in part - mimic the conditions that they have evolved to survive. 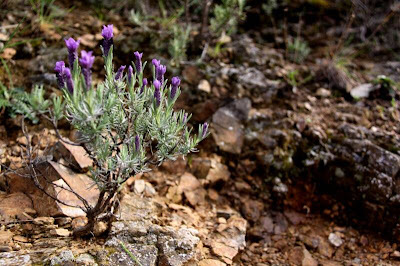 Lavenders flourish best in dry, well-drained, sandy or gravelly soils in full sun. All lavender species need little or no fertilizer and good air circulation. This is particularly important in areas of high humidity as root rot due to fungus infection can be a problem. Avoid organic mulches as this can trap moisture around the plants' bases, again encouraging root rot. Instead, use pea gravel, decomposed granite, or sand instead. If the flowers are used for drying, pick the blooms when they are showing colour but before they are fully open. Cut the whole flower stalks and hang these, tied in bunches in a cool dry airy position. Remove the dead flower stems as they arise and cut back hard straggly plants in August as this will encourage new growth from the base. A light trim to help shape more formal plants can be undertaken in late March or April. Unfortunately Lavenders will tend to grow leggy with age and if left to their own devices may need to be discarded or replaced after 5 or 6 years. 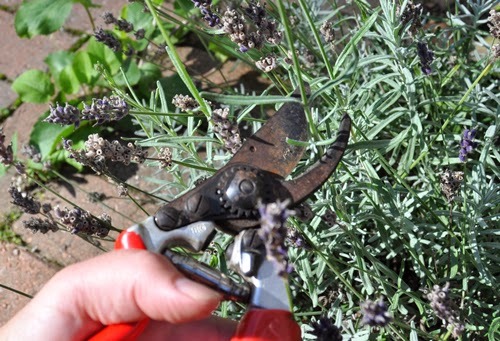 When kept in sunny, well-drained conditions lavender are relatively pest and disease resistant. Be that as it may they do tend to be prone to infestations of frog hopper larva commonly known as cuckoo spit. Frog hopper larvae can be controlled with an application of a systemic insecticide, or knocked away from the plant with a jet of water. I live in NY on Long Island. I planted my lavender in a large pot. Was beautiful in the summer. It's Nov. 20th and winter to start soon. 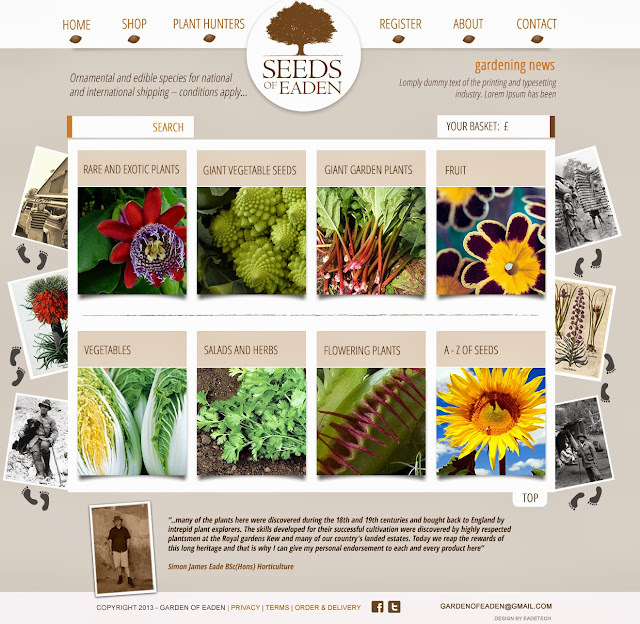 Should I plant in the ground? Or leave in the pot? I still cut back the plant?